With less than a month to go until the election, an escape to rural tranquility is increasingly appealing. 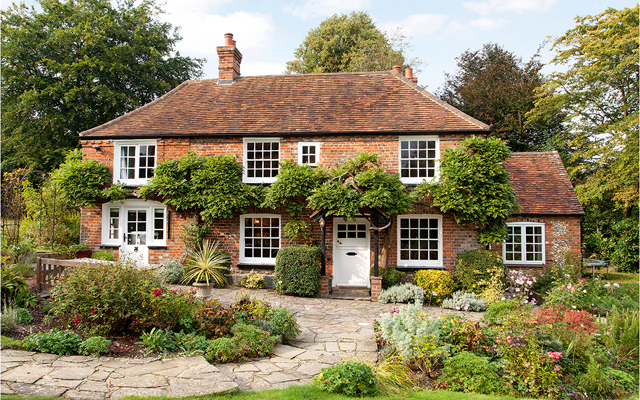 Arabella Youens selects pretty country houses currently on the market. 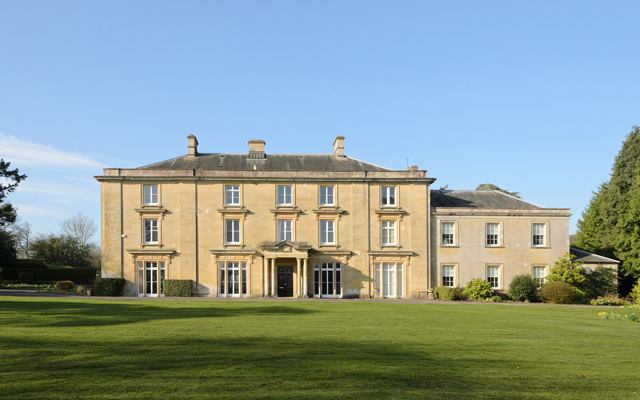 Ashton House is the principal part of a Grade II-listed village house. 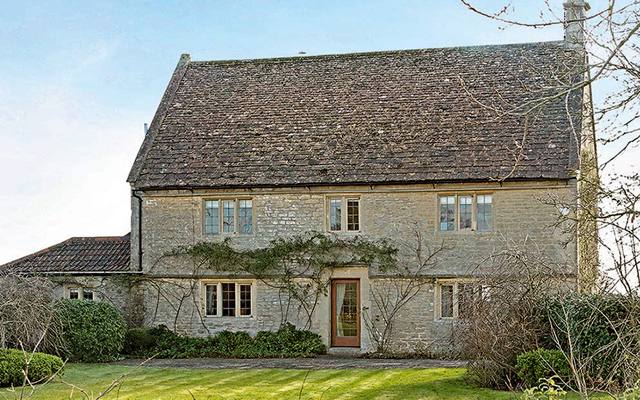 It’s accessed by a Cotswold-stone bridge over a tributary of the River Thames and has a pretty south-facing garden. The village has a shop, pub, all-weather tennis court and playing fields and Kemble station is five miles away. 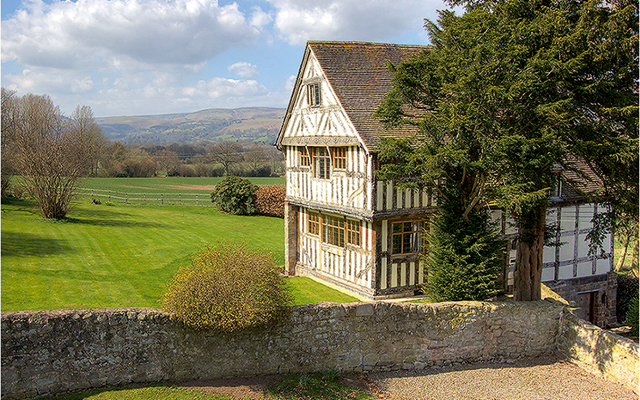 This Grade II*-listed Elizabethan country house has been restored by the vendors. It sits within the heart of the south Shropshire countryside 10 miles south of Shrewsbury. 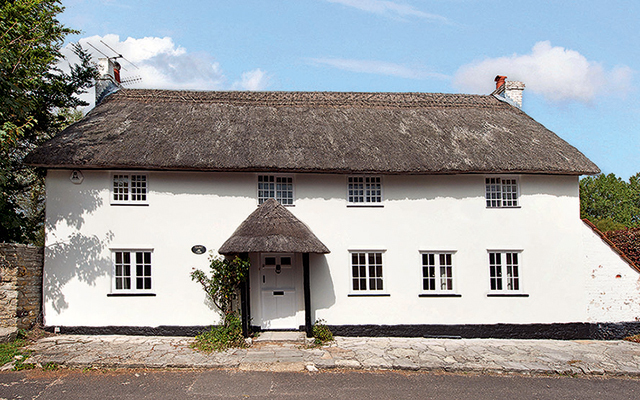 There is planning permission to build a one-bedroom nanny cottage. 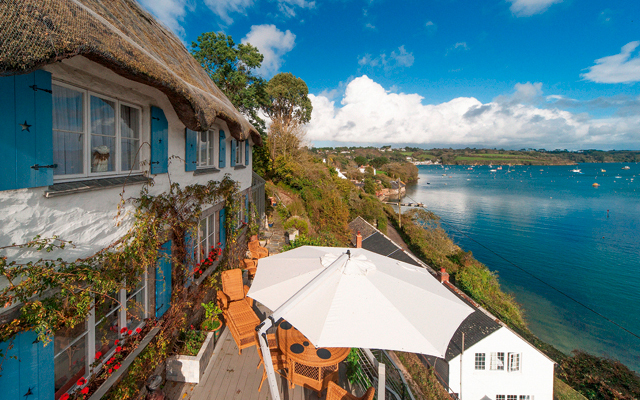 This traditional Cornish cottage stands above the River Helford and offers views overlooking the village and beyond. The ground floor is arranged as a series of rooms that open into each other, providing a good space for entertaining. There is planning permission to convert the attic into a further bedroom and shower room. Although it’s set in the heart of this popular village, the cottage sits in the middle of its plot and has lovely views over the garden. The current vendors have added the kitchen/breakfast room, which includes an Aga and a generous area for seating. Set on a no-through lane and within easy distance of the town of Wool, this house has pretty views across the water meadows of the River Frome. There are four reception rooms and a kitchen/breakfast room with an Aga. Outside are a stable block and three paddocks. The heart of this former farmhouse is focused on the kitchen/ breakfast room, which has an Aga and doors that open out into the garden. A barn has been converted into a pool house and a sixth bedroom with wet room or study. There is an extensive range of outbuildings. 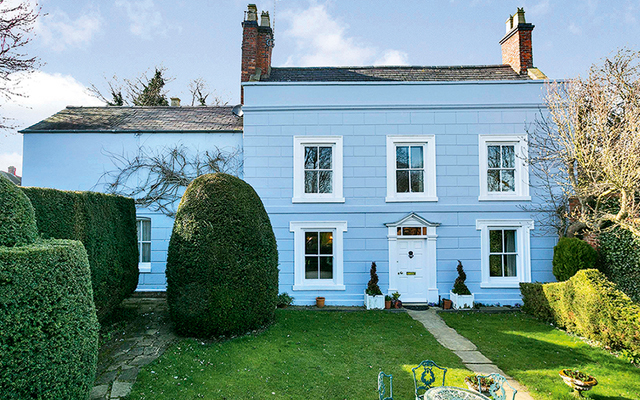 On the market for the first time in 40 years, The Grey House (which is actually painted blue) has an elegant reception hall- way, two further reception rooms and a pretty landscaped garden.  The nearest train station is Market Harborough (London St Pancras 60 minutes). This property is made up of the principal part of a country house and comes with a two-bedroom second-floor flat, which is held under a protected tenancy, but provides good income. 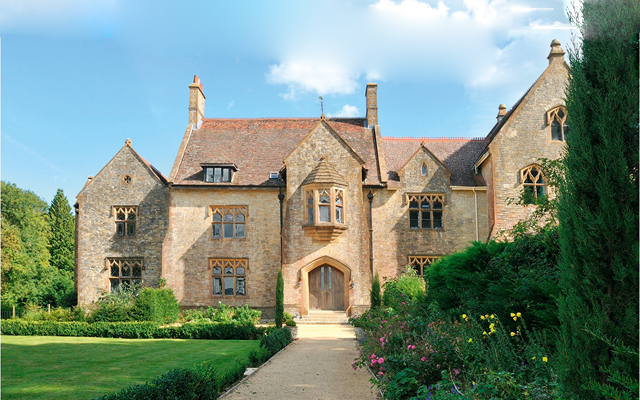 There is a large family kitchen, a cinema room, a great hall and entrance vestibule and extensive attic space. Described as a ‘hidden Georgian gem’ by the selling agents, this house has a series of large reception rooms with excellent proportions. The first-floor bedrooms all have bath or shower rooms and the second-floor flat is currently used as staff accommodation. Out- side is a well-stocked garden with parkland grazing. An elegant and substantial apartment standing in beautiful grounds, along with the freehold of the house. The garden, which is adjacent to the village church, offers lovely views over the surrounding countryside. The remainder of the grounds feature a sunken garden and hard tennis court (in need of refurbishment).